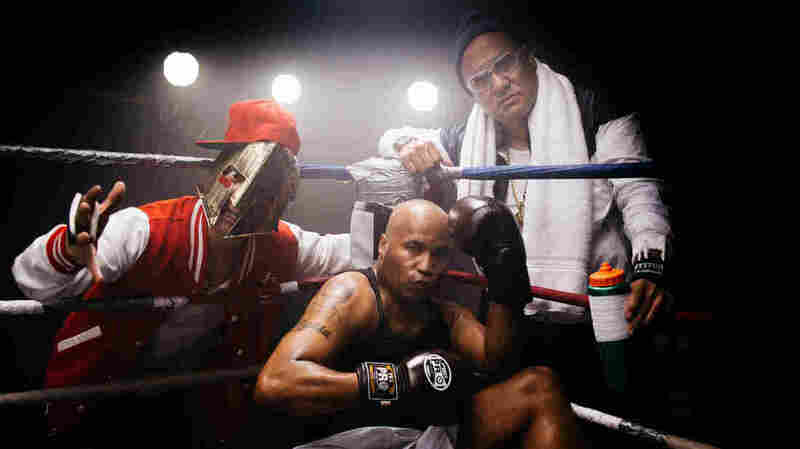 Kool Keith And Dan The Automator Make Rap Weird Again As Dr. Octagon The first Dr. Octagon project to reunite Kool Keith with Dan the Automator in 22 years picks up right where they left off, as weird and warped as ever. 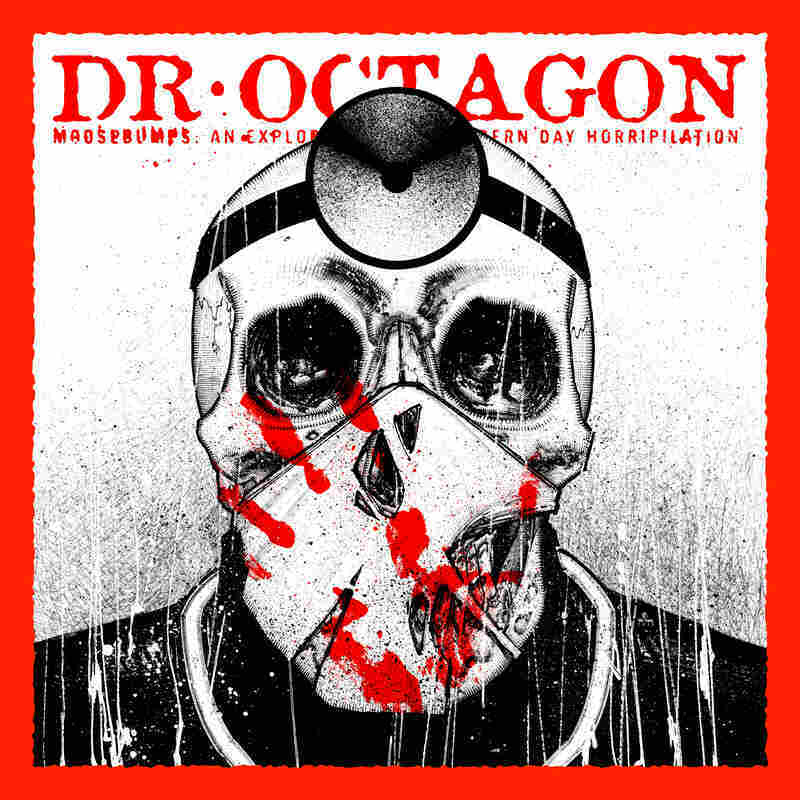 When rapper Kool Keith and producer Dan the Automator recorded the original Dr. Octagon album in 1996, it felt like they invented a sub-genre of "weird rap." Keith already had a (poppa) large reputation as a wizard of non-sensical rhymes dating back to this days with New York's Ultramagnetic MCs. Dan was a well-respected, but low-profile, beatmaker in the Bay Area, whose debut 1989 single was a tongue-in-cheek, proto-horrorcore 12" entitled "Music To Be Murdered By." However eclectic on their own, both men were outliers in a hip-hop era that was still largely self-serious, eager to prove itself to mainstream detractors, whether via the cinematic street imagery of Nas, Biggie and Mobb Deep or the sonic sophistication of A Tribe Called Quest, Dr. Dre and the Wu-Tang's RZA. The original Dr. Octagon album from 1996 (which was re-released a year later as Dr. Octagonecologyst) was a wholly unexpected success — it felt like an absurdist experiment, with Keith pursuing preposterous (and often prurient) prose over a mad scientist selection of Automator beats as likely to crib from Bartok and Pachelbel as it was Young Holt Unlimited and Rufus Thomas. The album launched prolific second acts for both artists, with Dan going onto a series of high-profile collaborations — with the likes of Prince Paul (Handsome Boy Modeling School), Del Tha Funkee Homosapien (Deltron 3030) and Damon Albarn (Gorillaz) — while Keith prolifically recorded under a slew of alter egos including Big Willie Smith, Mr. Nogatco and Tashan Dorsett. Over the years, Keith reused the Dr. Octagon moniker on several releases, but the new Moosebumps: An Exploration Into Modern Day Horripilation is the first Dr. Octagon project to reunite him with Dan since their original outing. By any measure, 22 years is a long time to wait between albums, yet Keith and Dan pick up right where they left off, weird and warped as ever. On first pass, you're more likely to find bemusement than amusement in his relentless stream of consciousness, but with each repeated listen, his adroit turns of phrase and wordplay reveal themselves, like subliminal frames cut into film reel. Despite Keith's larger-than-life presence, it wouldn't be a proper Dr. Octagon release without Dan the Automator's anchoring production. His palette leans dark on the new album, befitting some of the dystopian themes that creep into the songs. There's growling synthesizers and dissonant whines ("Octagon Octagon"), robotic beeps and bloops ("3030 Meets the Doc") and serrated strings and unruly guitars ("Operation Zero"). For all its moodiness though, one senses that Dan is having a ball emptying out a playpen of sound effects and samples. The best ten minutes, musically, might come in the middle of the album, beginning with "Bear Witness IV," which marks the third time Dan has invited San Francisco's DJ Q-Bert to let loose his virtuosic scratches. That's immediately followed with the surprisingly upbeat "Area 54," which combines piercing pianos, blaring horns and the album's funkiest drum loop to produce the best early '90s-era hip-hop basement jam of 2018. When the first Dr. Octagon album appeared in 1996, its utter difference from the rest of the rap landscape is what helped it become a cult classic. Over two decades later, pop music is so atomized that it's hard to call anything "cult" when everything already feels like it's been parceled into countless micro-niches. Yet Moosebumps is still so embracing of its inner weirdness, so uninterested in lyrical trends or production fads, that it still sounds refreshingly unique, despite there being no shortage of bizarro-rap out there. That speaks to the distinctive talents of both Kool Keith and Dan the Automator as their Dr. Octagon collaborations remain capstone achievements in a pair of careers spanning 30 years running.